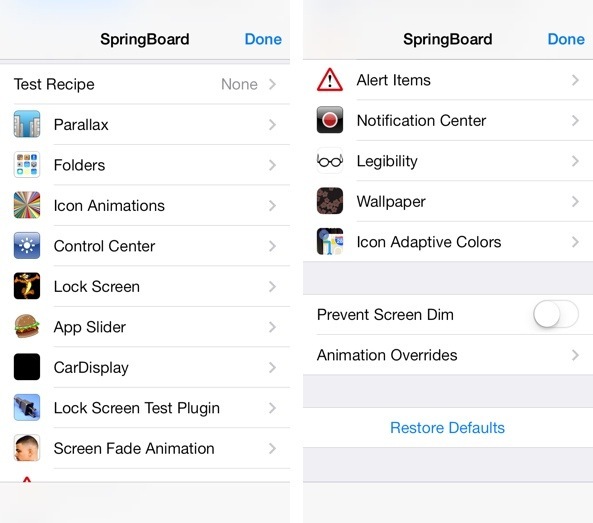 The latest tweak, called HiddenSettings7, allows users to access Apple’s hidden internal SpringBoard settings menu. This menu, which contains a lots of settings which took over control on the look and feel of your device’s SpringBoard, it can be accessed via option in Control Center.These tools modifies the look & feel of iOS. After installing HiddenSettings7 there are no options or settings to configure to get started. 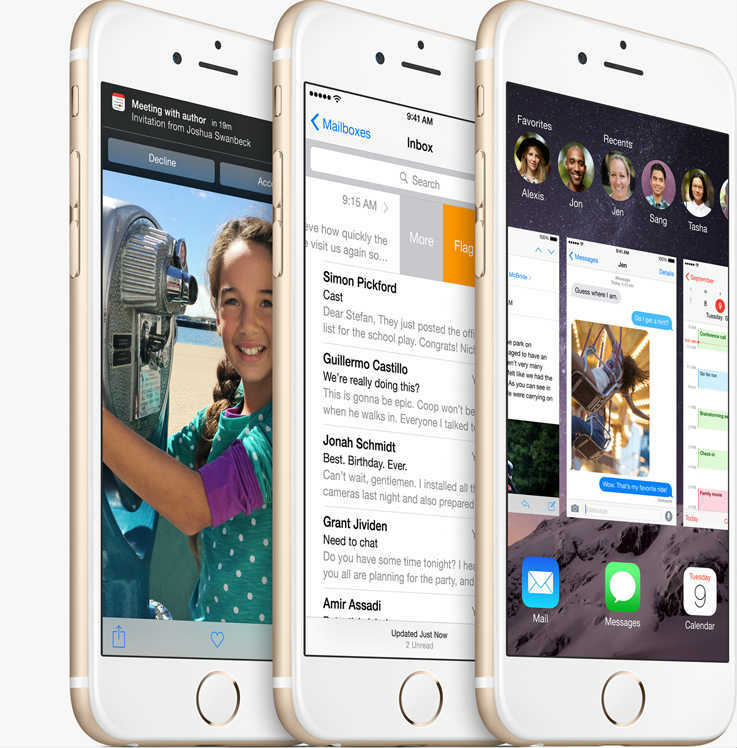 Simply swipe up from the bottom of the screen to invoke Control Center, and tap the SpringBoard settings button located right beneath the AirDrop and AirPlay settings. Once you are in the special settings menu, you’ll need to tap the Done button in the upper right-hand corner to exit, as Control Center, the Home button, and other features are disabled while in this hidden settings menu.